A new week is upon us at SuperPhillip Central, thus SuperPhillip Central's Favorite VGMs are here to make the beginning of your week all the nicer to ease into. It's a shorter work week for many thanks to Thanksgiving this Thursday! Gobble, gobble to you all! 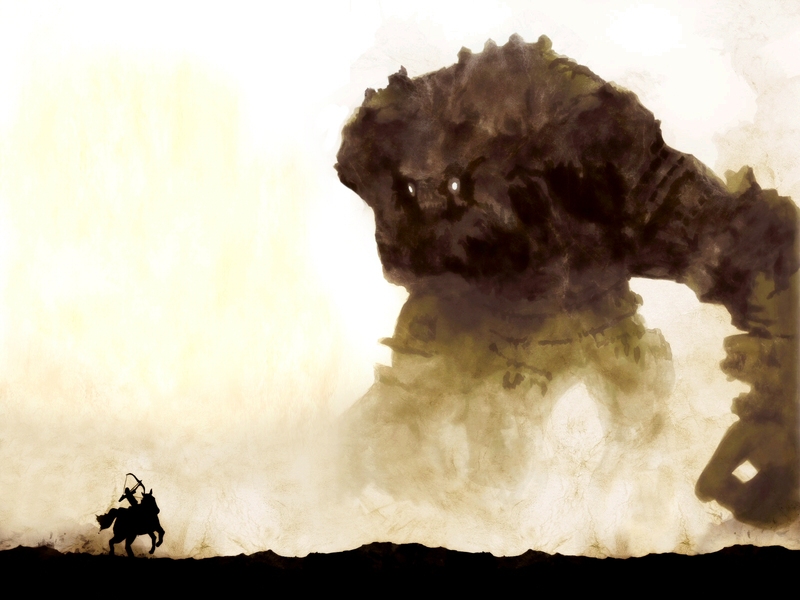 We kick things off in a big way with a bombastic tune from Shadow of the Colossus. Then, we go peppy and jaunty with music from Kirby 64: The Crystal Shards. 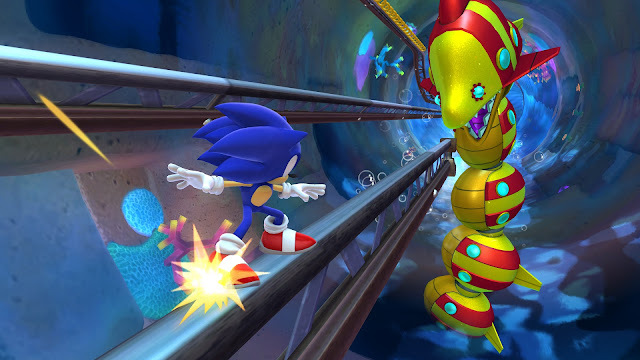 Following that is the return of the Blue Blur in Sonic: Lost World. We then go futuristic with F-Zero: Maximum Velocity, and then cap things off with a song from de Blob 2, an underrated gem from last generation. Just click on the VGM volume name to hear the song, and for past VGMs featured on this weekly-recurring segment, look no further than the VGM Database. Now, let's get onto the music! With The Last Guardian finally, and I do mean FINALLY, releasing on a PlayStation platform next month, it seemed like a good time as any to look back at the developer's previous work, Shadow of the Colossus. Kou Otani composed the music of the game, and he's well known for his work on certain anime series such as Gundam Wing and Outlaw Star, where did just as phenomenal of a job as he did on Shadow of the Colossus. 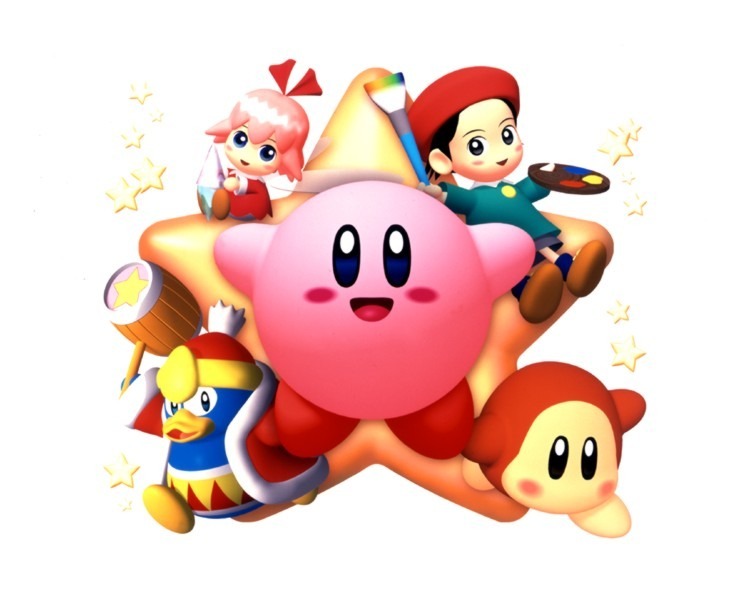 Kirby 64: The Crystal Shards released relatively late in the Nintendo 64's life, thus it didn't receive the same magnitude of hype or love as more recognizable Kirby games. However, Kirby 64 is no slouch. It's a fantastic 2.5-D adventure that uses a clever ability-combining mechanic that has yet to be seen in any other Kirby game. The music is also as wonderfully charming as any other Kirby game as well, as evidenced by this first level theme, Pop Star. Sonic: Lost World may have been a game that started out strong but fell apart by the end of the game, but one facet of the title that remained great from beginning to end is the soundtrack, composed mostly by Tomoya Ohtani. Sea Bottom Segue is first heard in Tropical Coast Zone 3. The second time it's heard is in the final world, also in a rail grinding level. It's a suitably chill piece, accentuated by piano and soothing strings. Bianca City is the first track in F-Zero: Maximum Velocity, one of the titles that was available at the launch of the Game Boy Advance. 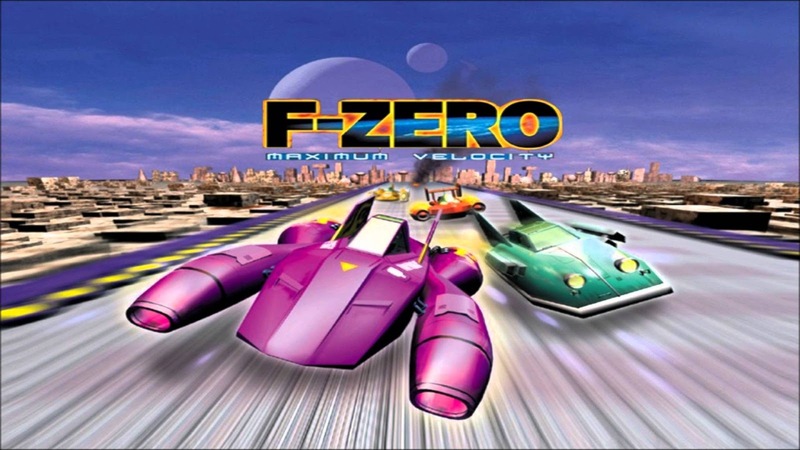 The game was different compared to past F-Zero games as it starred a completely new cast of characters and courses. There was no Captain Falcon or Mute City to speak of. However, the music was as catchy and energizing as ever. Before going bankrupt and folding, THQ was home to a lot of smaller budget games that wouldn't otherwise get a chance in the AAA market. 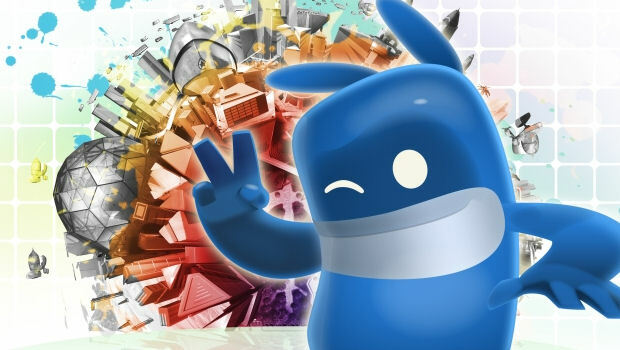 de Blob was one of these, and it was successful enough on the Wii to earn a multiplatform sequel, smartly titled de Blob 2. The music, once again by John Guscott, had that splendidly jazzy sound to it, making playing the already enjoyable game all the more enjoyable.